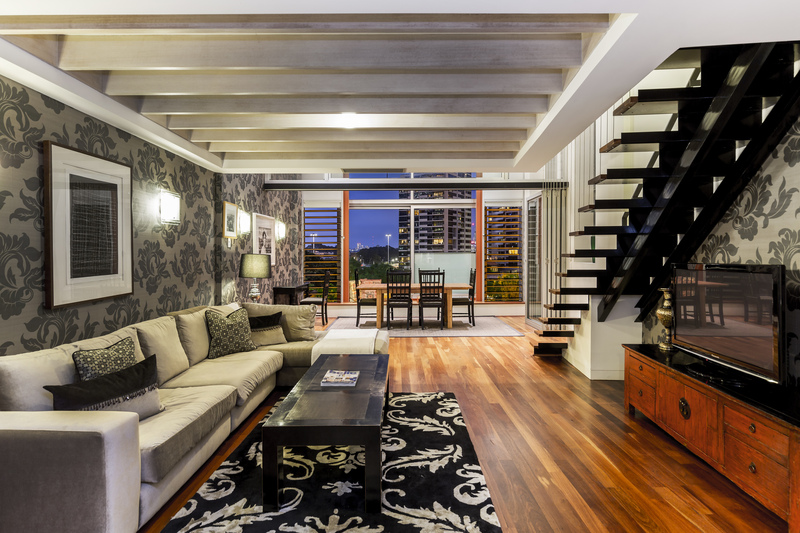 What does $1 million buy you in Sydney? It's the most expensive real estate market in the country - so what can you actually buy in Sydney with a budget of $1 million? Pictured: 171 Commonwealth Street, Surry Hills. For sale by George Mihaelidis of Raine & Horne, as seen on Luxury List. With a median house price of over $1 million, Sydney is easily the exxiest property market in the country. What was once a millionaire's budget is now the territory of the average first home buyer. But even with a hefty budget of $1 million, first home buyers would still struggle to get a foot on the property ladder in some parts of Sydney. If it's a house you're after, think again. Freestanding houses in any of Sydney's eastern suburbs generally attract a median house price of well over $2 million, so if it's the leafy eastern suburbs you've got your heart set on, set your sights on apartments. For $1 million, a two-bedroom apartment with a balcony and a car space is about as good as it gets. 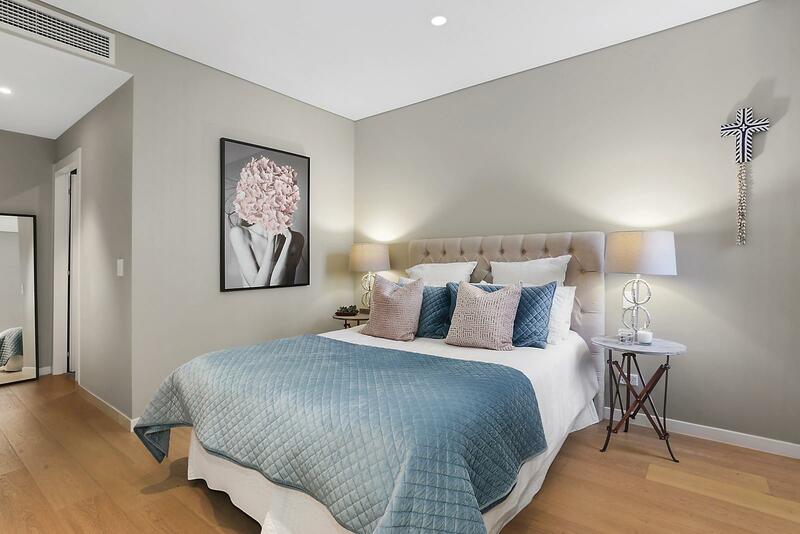 Pictured: 602/46 Wentworth Avenue, Surry Hills. Seen on Luxury List. Nicknamed 'Griffiths Teas', this New York warehouse style apartment is packed with authentic heritage and PopvBass architecture. Designed by architect Alex Popov, who says "it's our version of the Flatiron building in New York". 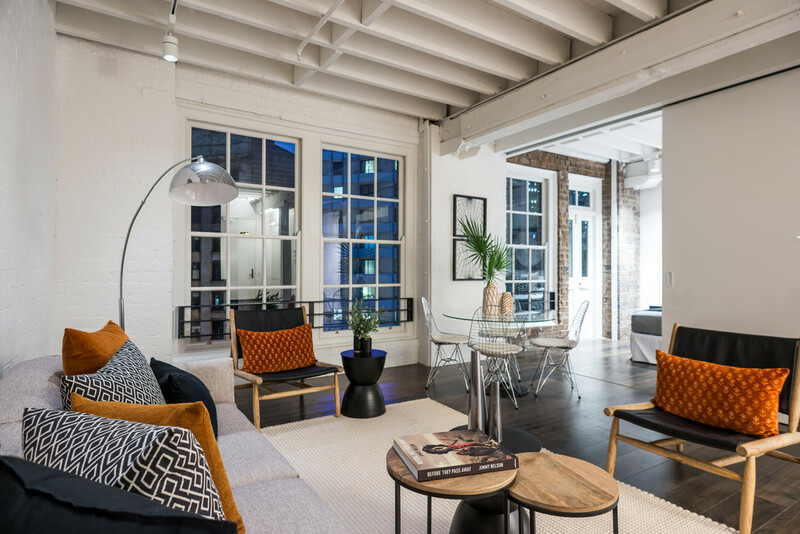 With gorgeous floorboards and exposed brickwork and timber columns, this two-bedroom apartment in the heart of Surry Hills is perfect for a young professional. Pictured: 901/129 Harringston Street. As seen on Luxury List. Positioned on the north west corner of Harry Seidler's prestigious Cove building, this luxe apartment oozes chic interiors and breathtaking views of the Sydney Harbour Bridge. 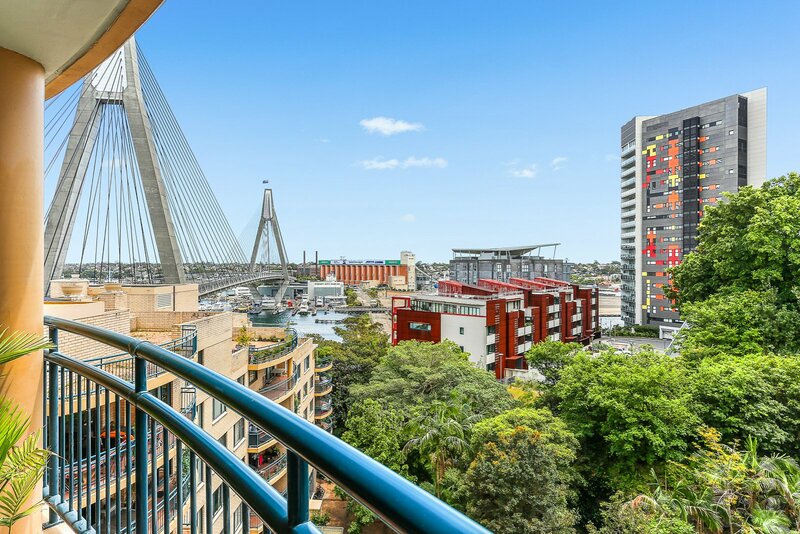 Perfect for the inner city slicker, this 1-bedroom apartment is a stroll away from the Barangaroo precinct, Circular Quay and Pitt Street. Pictured: 2 York Street, Sydney. As seen on Luxury List. 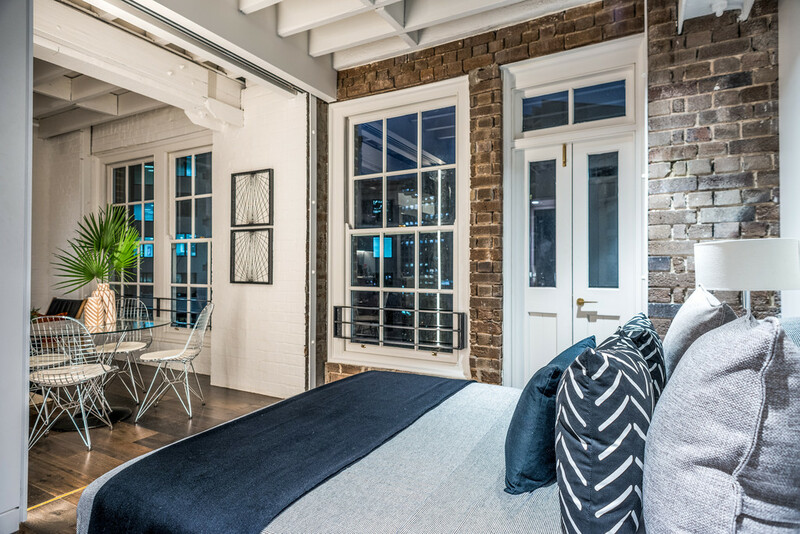 Inside the coveted re-development of the Old Scots Church, this two-bedroom New York loft style apartment is the ultimate city pad for the high flyers. Split over two levels, the living spaces on the top floor take in the stunning views of the city with floor to ceiling windows. City slickers - run, don't walk. Pictured: 171 Commonwealth Street, Surry Hills. As seen on Luxury List. 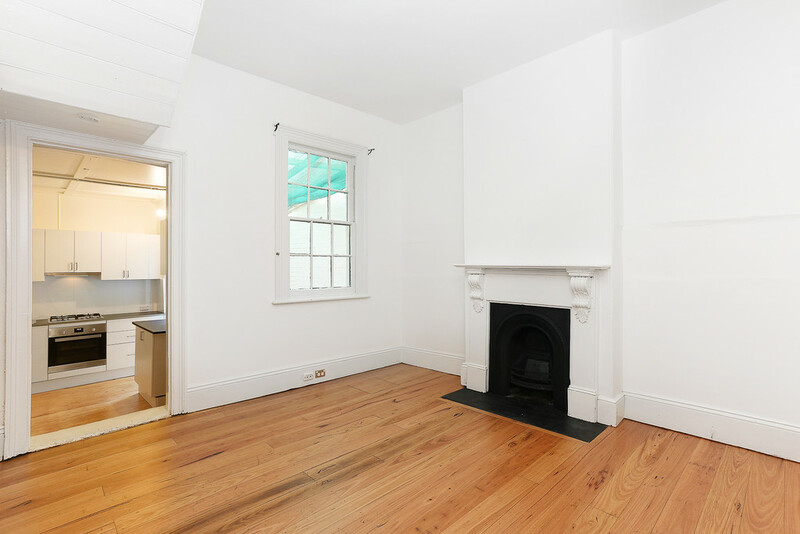 This classic Sydney terrace is the perfect abode for a first home buyer or an investment opportunity, and it was the only property we found in Sydney in the $1 million range that wasn't an apartment. Zoned as B4 Mixed Use, you have the choice to live in or work from - or both. 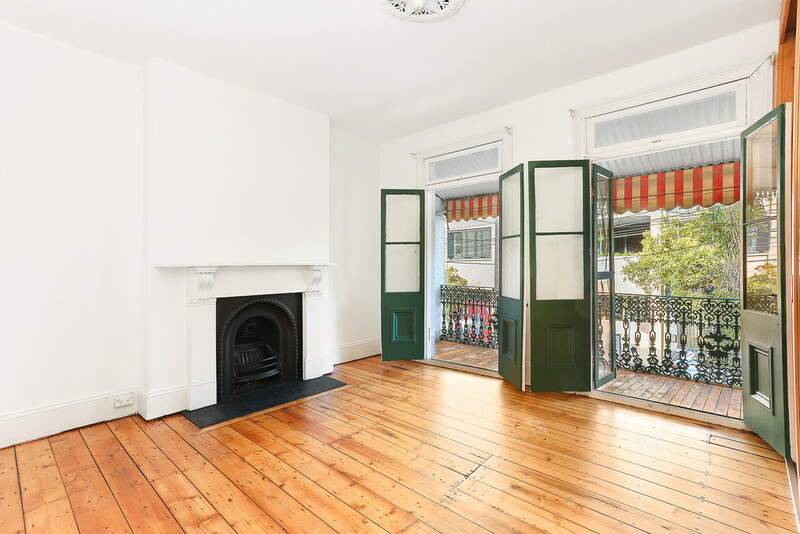 All the period features have been kept, from the high ceilings and polished timber floors to the cast iron fireplace. 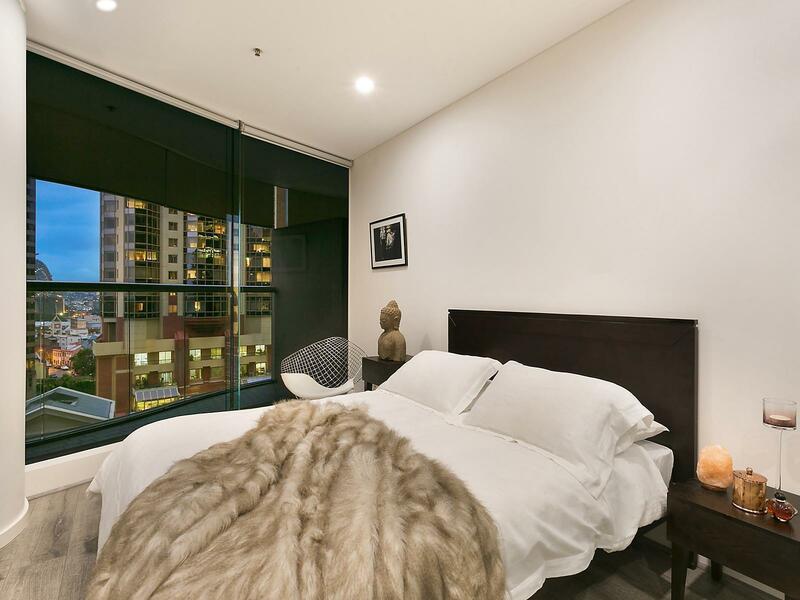 Pictured: 204/81 Foveaux Street, Surry Hills. As seen on Luxury List. 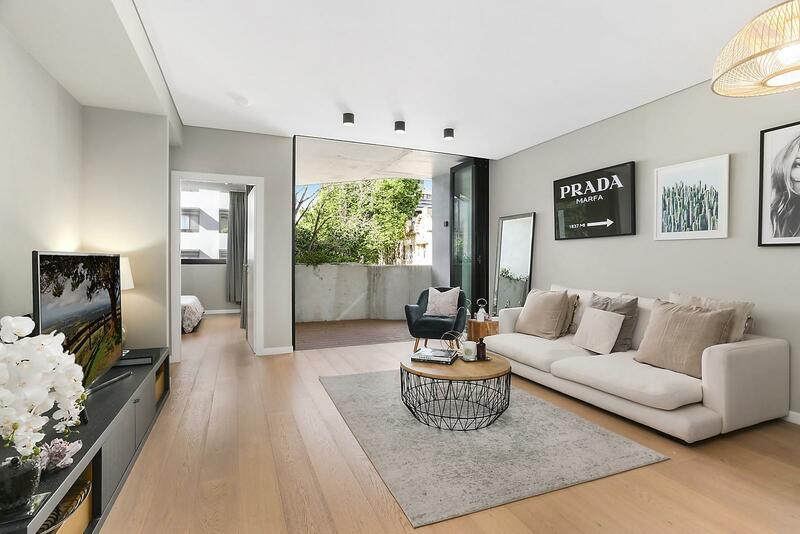 Architecturally designed by SJB and BKH Architects, this chic apartment is set within the sought after Surry Hills. 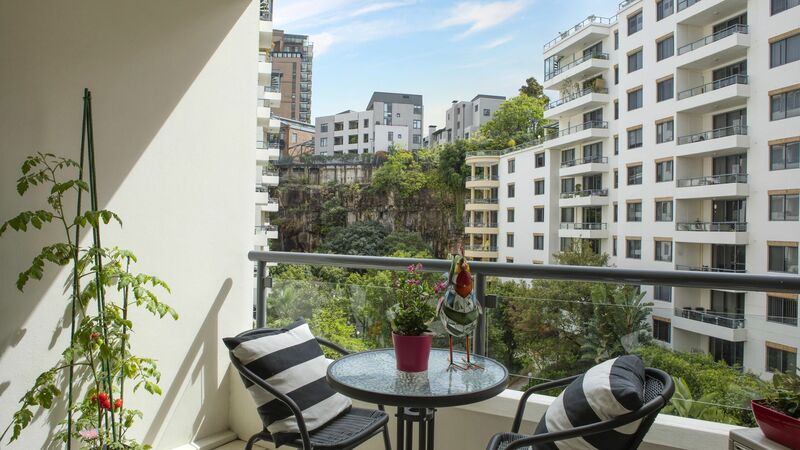 A stones throw from some of the best bars, cafes, and bistros Sydney has to offer, this two-bedroom apartment is in the acclaimed 'Foveaux Apartments'. Matte black finished bathrooms, a state-of-the-art kitchen and bespoke finishes feature throughout. 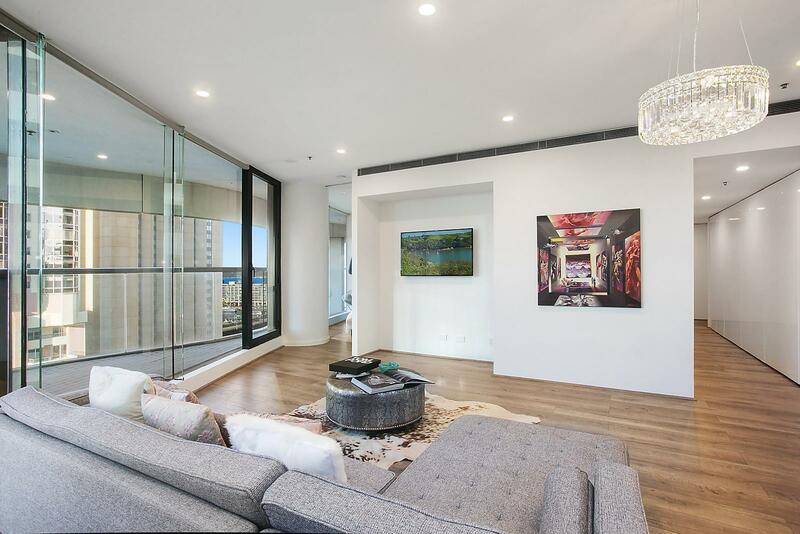 Pictured: 119/120 Saunders Street, Pyrmont. As seen on Luxury List. 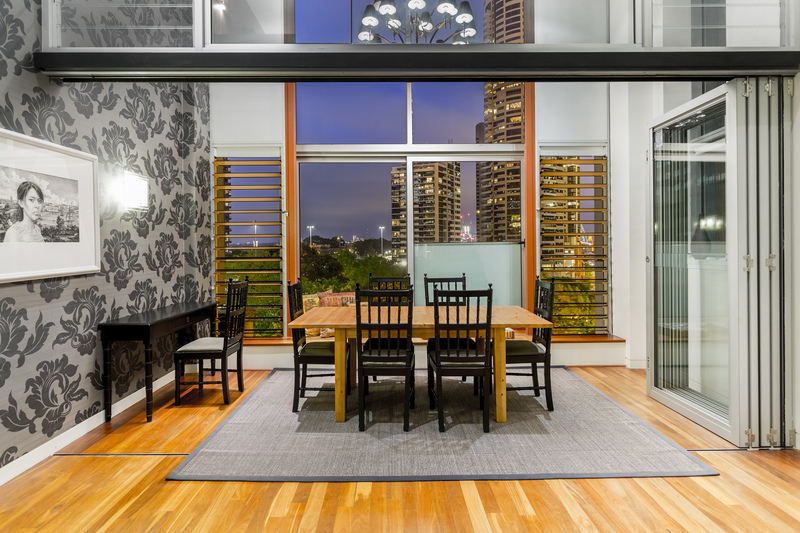 Perched above Blackwattle Bay and the ANZAC Bridge, this two-bedroom apartment is in the Bayview Tower complex. 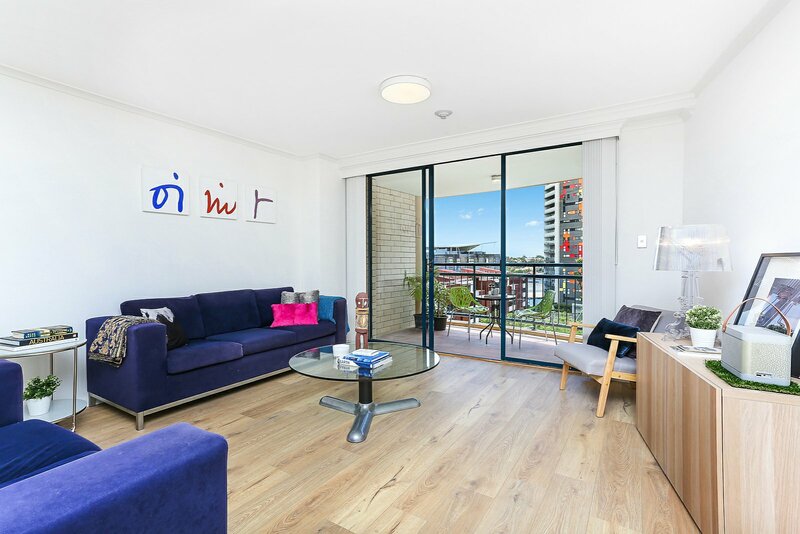 Polished timber floors, a gourmet kitchen with gas cooktop, and a sun-drenched balcony would make this ideal for a first home buyer, or an investor. There's also the potential for capital growth following completion of the Sydney Fish Market development. 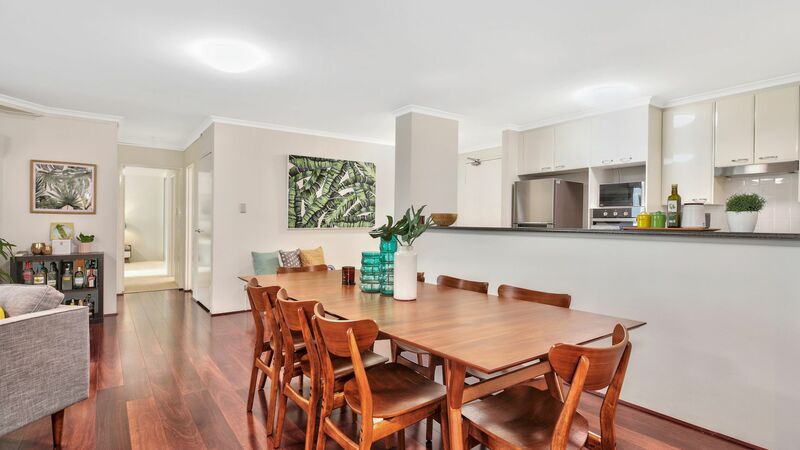 This gorgeous apartment with sleek timber floors and a Chef's kitchen is an entertainer's dream. The apartment spans 110 sqm and boasts two beds and two baths, as well as resort-style facilities including an indoor heated pool, spa, sauna, and gym. Where are Sydney's priciest suburbs?